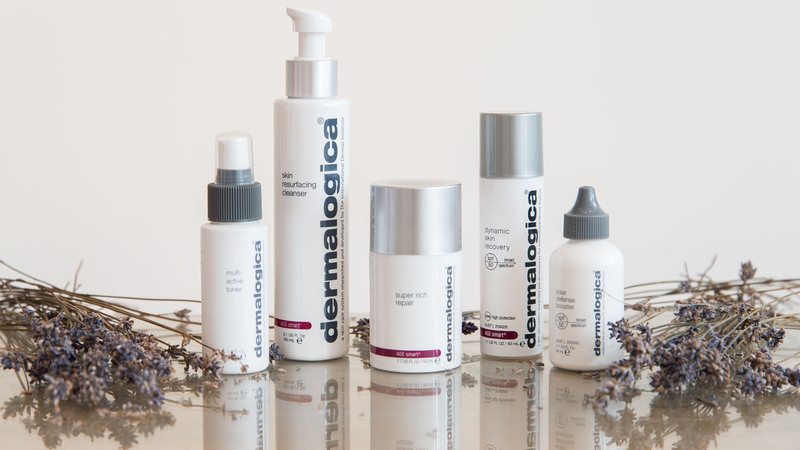 Dermalogica Facials | Blossom Beauty | Marchmont Beauty Salon, offering a high standard of beauty treatments. 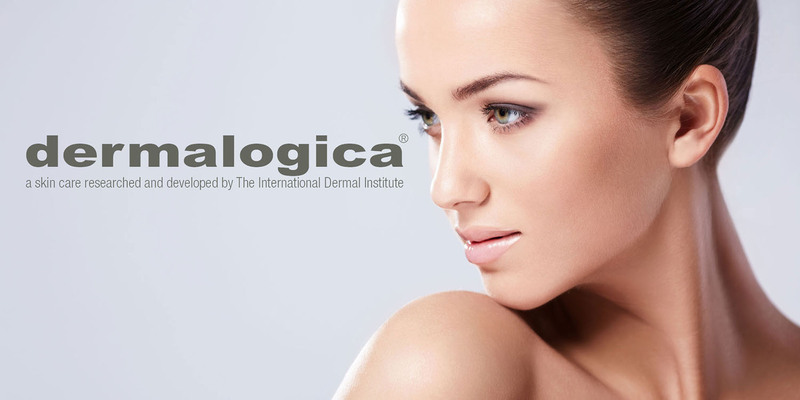 We use Dermalogica products in all our facials. We include a free consultation with all our facials to make sure your facial is bespoke to your skins needs each visit. Same as ProSkin 60 combined with LED light therapy to get even better results! Chemical peels are an excellent treatment choice for a wide range of skin concerns, from acne and hyperpigmentation to advanced signs of ageing. They remove the skins outermost layers to stimulate cell renewal and cell turnover, improving skins texture and appearance. A peel with a little bit more, we do the peel then we add a mask with a touch therapy, LED can also be added.